It’s enough that the media is constantly chirping about Miley Cyrus (this blog included) but now that random musicians that nobody gave two bigfoot poops about are getting news coverage for talking about Miley, well that’s just too much for me to bear. 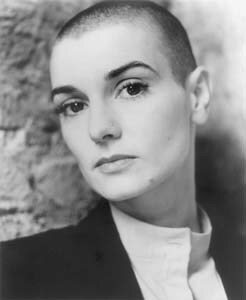 First it was Sinead O’Connor, who wrote not one but three letters chiding Miley. I didn’t actually read the letters because I had far better thing to do, but it’s pretty clear what their intention was: to get Sinead’s formerly bald head back into the headlines. And God bless her because she succeeded. Basically she used Miley to pull a Miley and grab attention for something that in the grand scheme of things, means absolutely nothing. Well, of course, when something’s trending other people need sink their fangs into it and give it a whirl of their own. In this case, that honor went to former Dresden Dolls front lady Amanda Palmer who decided to pen a letter to Sinead about her letters to Miley. The backlash to the backlash if you will. Although I appreciate Palmer for attempting to use unpaid musicians (obviously I’m a proponent of free, WILLING, labor and it’s unfortunate she eventually caved) but I loathe the fact that Palmer’s so desperate for attention she had to stoop to using Miley to extend her celebrity for another 15 seconds. 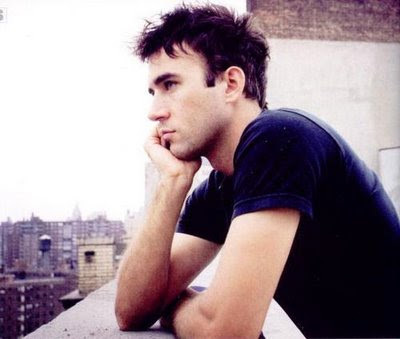 And now Sufjans Stevens has jumped on board, penning a letter criticizing Miley for her grammar. Yes, I’m sure it was a joke. but I’m so sick of this manufactured Miley drama, I don’t have the energy to laugh. Having written all this, I must admit that I too have now joined the fray. I guess there really is no escaping Miley. The apocalypse truly can’t come soon enough. Are you sick of hearing about Miley? Let us know in the comments below! Miley’s No Longer Engaged, So what?